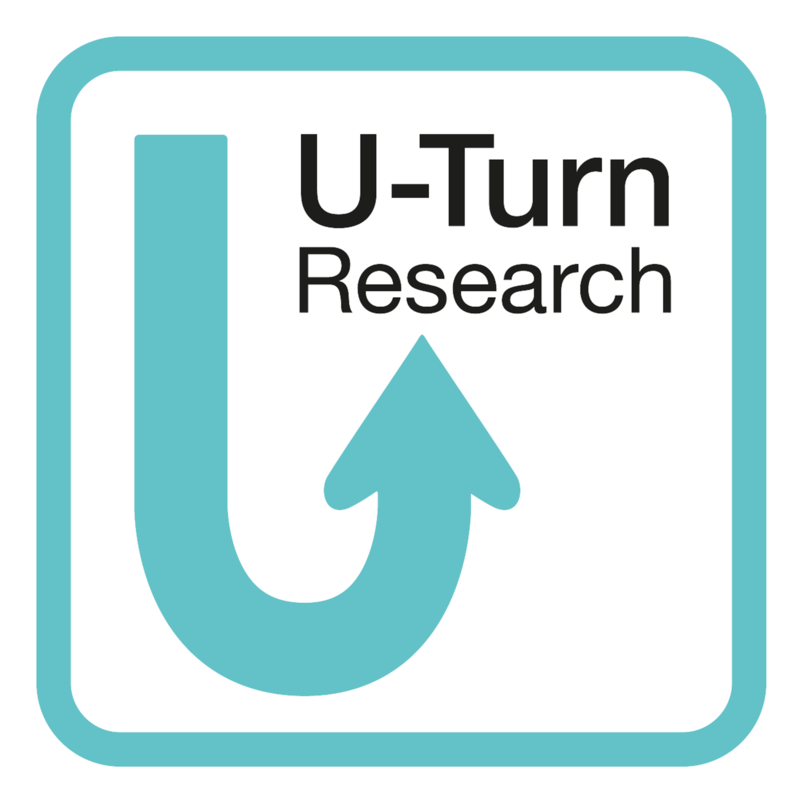 U-Turn Research is always looking for test persons who like to participate in our surveys for an appropriate incentive. Please fill out the questionnaire conscientiously: the more thorough the completion, the higher are the chances to participate. Our surveys are principally conducted in anonymised form and are subject to strict data protection regulations. After having received your contact data, we will send you a link to the questionnaire. We look forward to inviting you to participate in our upcoming surveys!